Professor Sally Santen created the Teaching and Assessing Clinical Skills MOOC to provide clinicians with the necessary tools for improving their clinical teaching and assessment practices. 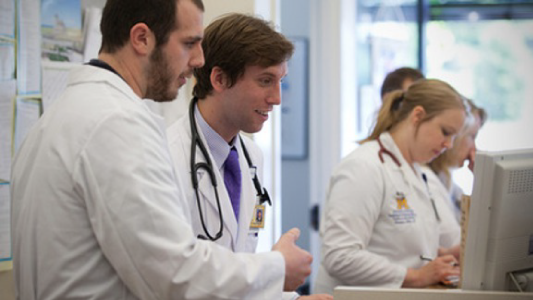 Through this course, students participate and engage through group discussions, practice and feedback sessions to improve their clinical teaching skills. The course is the digital expansion of a previously held residential workshop that has evolved to become a widely available online course. Through four iterations to date, the online course has reached thousands of students who have furthered their teaching and assessment skills in a clinical context. 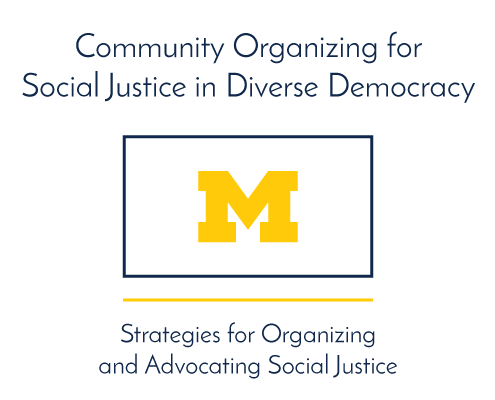 Examines strategies of community organizing for social justice in a diverse democratic society. Christopher Brooks, Director of Learning Analytics and Research, Office of Academic Innovation and Research Assistant Professor, School of Information, and Rebecca Quintana, Learning Experience Designer, discuss a two-week instructional program to guide mentors in the creation of authentic programming problems. 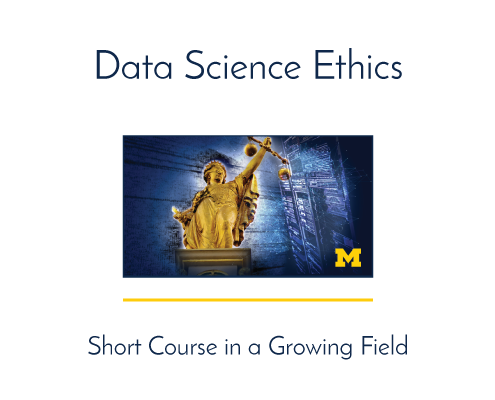 Provides a framework to think about the ethical questions surrounding the use, integration, and analysis of data. Guides users to gain a sense of the social and information networks that have been fueled and rendered accessible by the internet.